Click HERE for more details and entry rules. 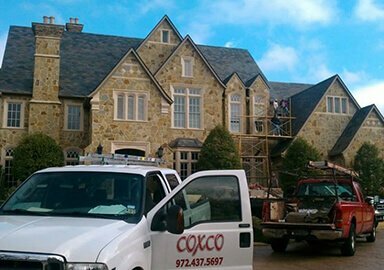 Coxco Roofing has been in business since 1980, providing complete roof repairs and replacements for residential and commercial properties in Dallas and Collin Counties. 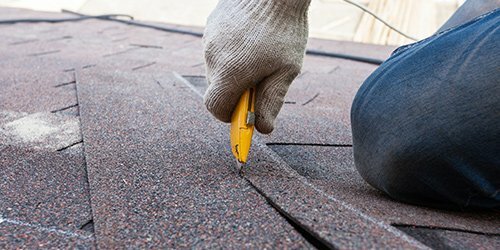 Whether you need a simple repair or total roof replacement, you can count on us for quality work and service. We work with leading manufacturers like GAF and will use only the best materials for your project. Prevent roof leaks and other damage by having your roof inspected by an experienced roofing contractor. 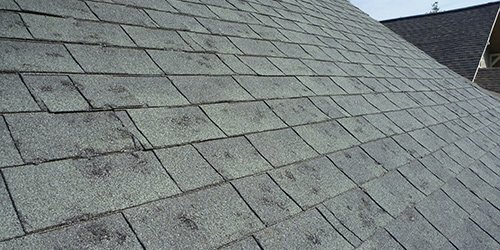 Prevent roof leaks and other damage by having your roof regularly inspected to be sure it is in top condition. If water is leaking into your home, it’s time to call a professional! We can repair and prevent a leaky roof and offer around-the-clock emergency services. 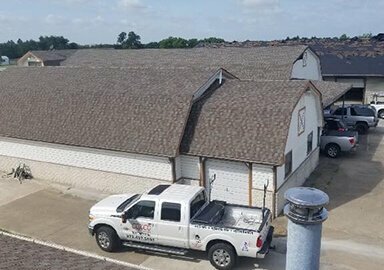 Here at Coxco Roofing, we know that your roof is one of the most important features of your home, keeping you safe from inclement weather year-round. We work with all types of roofing to help as many customers as possible achieve the look and security they desire from their home. 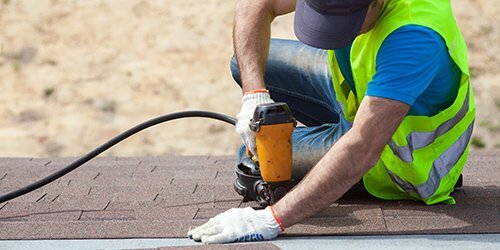 We perform a wide range of roofing services, including roof repair and maintenance, roof replacement and new construction roofing. 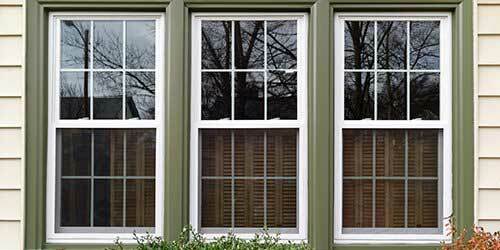 We’ll restore the safety and comfort of your home efficiently and effectively. As a Certified GAF Master Elite® contractor, Coxco Roofing has achieved the highest status available within GAF’s acclaimed system. 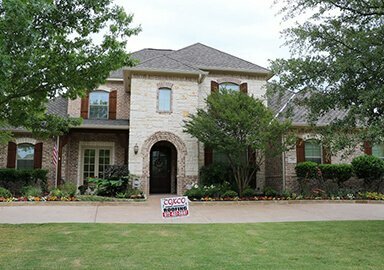 Fewer than 30 out of 5,000 roofing contractors have been given this distinction in the Dallas/Fort Worth area! 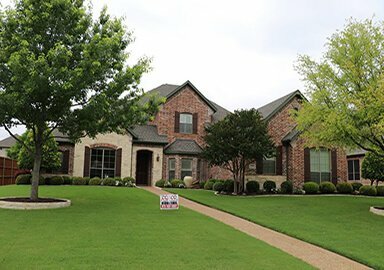 Maintaining certification through GAF requires the completion of extensive training, so you can rest assured that the work done to your roof will be completed by a qualified crew. We have access to proven installation guidelines and the best quality roofing materials in the industry through GAF. We are also able to offer GAF programs like Roofs for Troops to provide rebates and special services for our customers. You can count on a great experience when you choose a GAF Master Elite contractor like us! 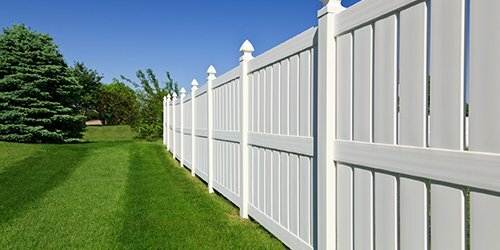 Get Fast, Expert Service Today! 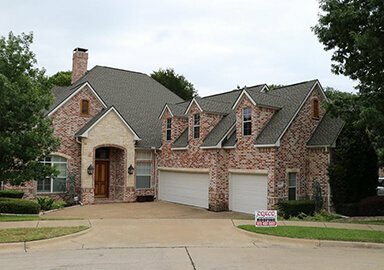 As a locally-owned, expert roofing contractor, Coxco Roofing guarantees that you will receive the service that you expect. Contact us today at (972) 441-2775 to discuss your needs or complete our online contact form. 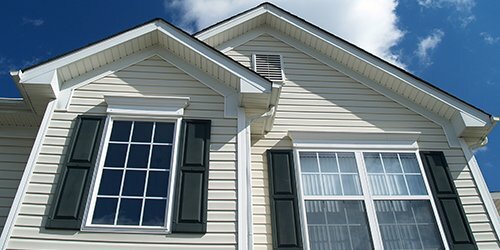 We will schedule a roofing inspection and estimate at a time that’s convenient for you.